Besides Chrome, Firefox, and Microsoft’s top dog, Edge, there’s Opera which is, for many reasons, the browser of choice for so many users. However, even though you get the built-in VPN and AdBlocker, Opera, like all others, have occasional performance issues. One of those is rather peculiar and it concerns opening two tabs every time you try to open a single one. This is hardly the issue we can attribute to Opera itself and avoid the malicious software which is the probable cause. It’s not the bug or paranormal forces, it’s a browser hijacker. So, if you’re stuck with the ghost two tabs, make sure to check the steps below. 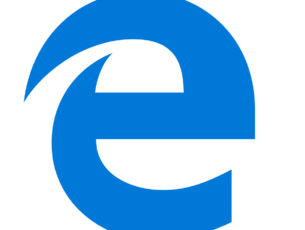 Once introduced, the browser extensions became the irreplaceable part of the browsing experience. It’s same for Chrome, Firefox, Opera, or even Edge. However, this whole new add-on market opened the opportunity for malevolent uses, as well. 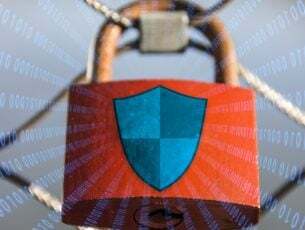 There are hundreds if not thousands of browser hijackers that come mostly from the suspicious third-party sites or with the untrusted applications in the manner of bloatware. Once they’re there, the focus is mostly on forced Ads, hence those malicious extensions are probably Adware. That forced bloating of your screen with all kinds of ads might also result in opening various pop-up windows or multiple tabs against your will. For that purpose, we advise you to check the Extensions and remove everything strange. 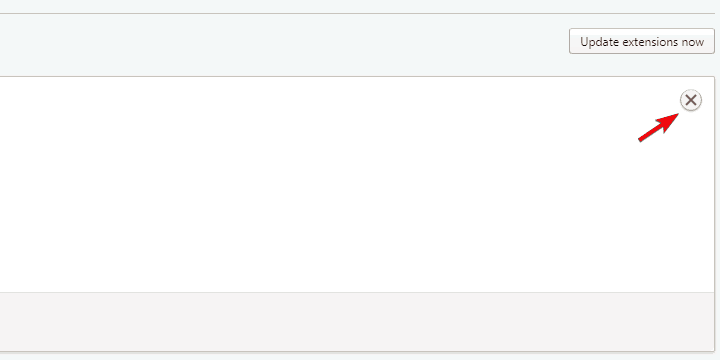 If that doesn’t help, you can try resetting Opera to default values and move from there. Click on the Menu in the top left corner. 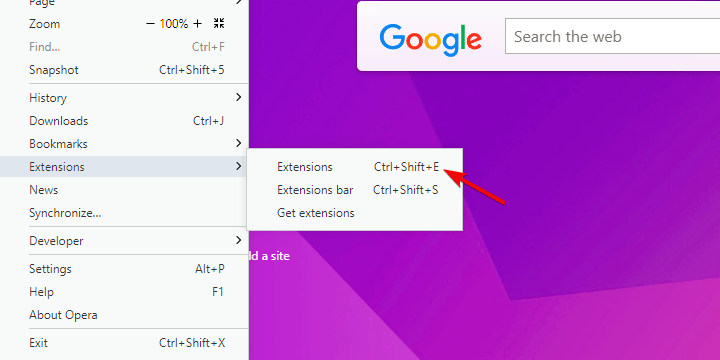 Remove suspicious extensions from the list by clicking the ‘X’ in the right corner. Delete Operapref.ini file and restart the browser. Obviously, over time, the malicious extensions and browser hijackers become much more resilient over time. Sometimes nothing can be done within the browser itself and you’ll need to change your approach. Nowadays, they tend to create a registry input, spread over the system and affect multiple browsers instead of just one. Because of that, that worm nature of the contemporary browser hijackers, you’ll need to perform an in-depth scan and eliminate all threats. Now, you should use the antimalware software to eliminate possible virus infections. 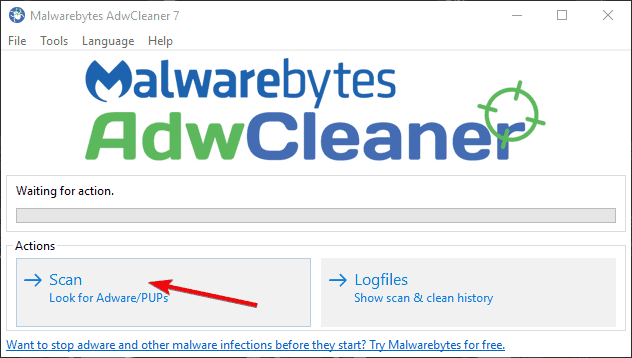 For the sake of removing bloatware and ghost adware applications, we recommend Malwarebytes AdWareCleaner. 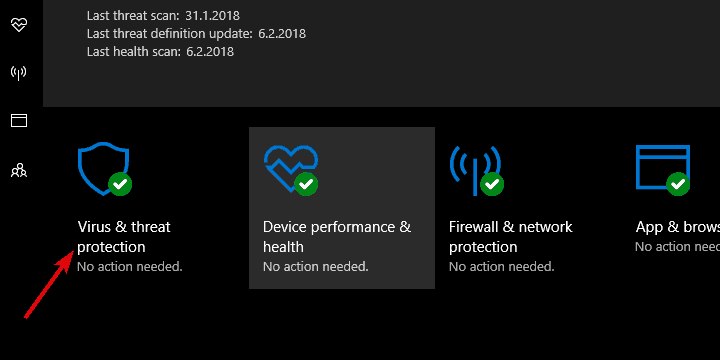 Acess Windows Defender from the notification area on the taskbar. 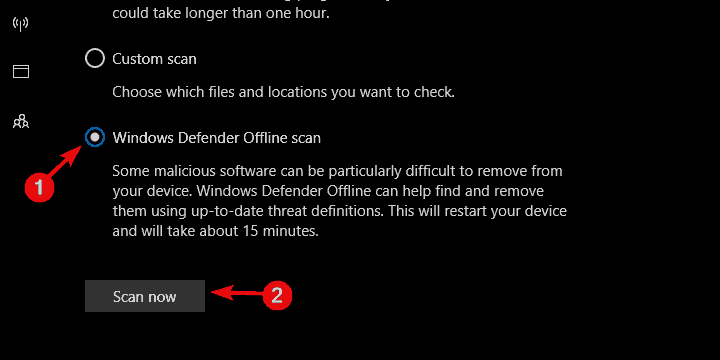 Choose Windows Defender Offline scan. 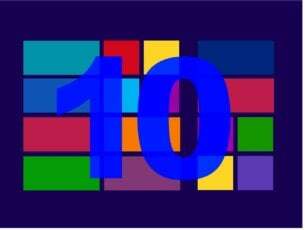 Wait for the scan to finish and remove all found adware or bloatware and reboot your PC. Finally, we can advise you to perform a clean reinstall of the Opera browser. 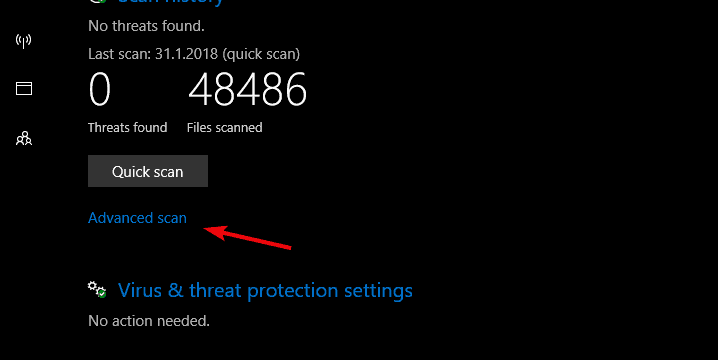 This should remove all traces of the malware so you can start from a scratch. This is recommended even if the ”dual tab” issue is gone. Of course, you should first backup your bookmarks and passwords before doing so. In the Windows Search bar, type Control Panel and open it from the list of results. Use IOBit Uninstaller (free download) to delete all of the registry values and remaining folders. That should do it. In case you have a question or suggestion regarding the issue with Opera opening two tabs for no reason, make sure to tell us in the comments section below.